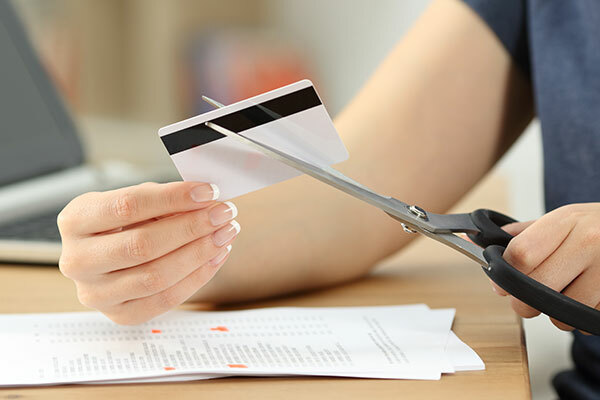 Are you receiving harassing creditor calls? Have you been threatened with foreclosure, frozen bank accounts or wage garnishments? Are financial problems keeping you up at night? He made what everyone said was impossible...possible!!! In eight short months, Mr. Weiner turned hopelessness into a new beginning. His professionalism and knowledge, both in office and in court are unmatched. Thank you, thank you, thank you! Professional, understanding, caring…All that you need! Mr.Nadel provided clear answers to all questions asked. Was prompt with progress reports revolving around my case. His professionalism brought comfort during uneasy times, and joy in the reward of his efforts. We wanted to thank you for helping us through this extremely difficult time. Your advice and counsel was greatly appreciated. What seemed almost impossible to overcome was made easier with your instruction and guidance. We are forever grateful. Hopefully we will NOT need your services in the future, but it was very comforting having you both in our corner! THANK YOU !!!! 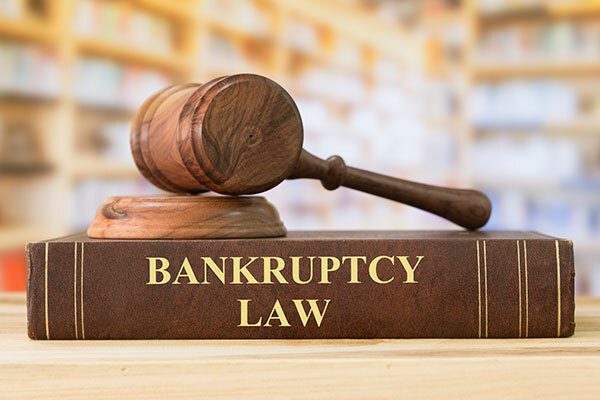 Rosenberg, Musso & Weiner, LLP, assists out clients with debt relief under the Bankruptcy Code.